As your business expands, you’ll find yourself dealing with more and more contracts: employment contracts, NDAs, non-competes; not to mention agreements with suppliers, clients, and vendors. Negotiating and preparing these documents effectively without specialist legal advice is inadvisable and puts your business at a significant disadvantage. These legally-binding contracts should protect and benefit your business, but without the right advice they may do the opposite. A contract lawyer ensures that your contracts don’t just look good on paper but are also effective should they need to be enforced. Businesses with a high volume of contracts must choose between hiring an in-house lawyer (or team) and partnering up with another business. In most cases, engaging with a specialist contract company is going to be more cost-efficient than hiring staff. This will always be the case for smaller businesses. A specialist partner will scale the service they offer to meet your demand, so you only pay for what you use. This can be achieved either through an hourly rate (good) or fixed prices for specific projects (better). A contract company may also have access to a wider range of lawyers with different specialties, which means you receive a better service. An in-house team does make sense when you are dealing with an incredibly-specialised area of contract law and want to train up and retain your specialists, but in most cases, you’ll be better off partnering with a team like The Contract Company. Online reviews offer a great indicator of the value and expertise of the company or lawyer you will work with. Check the testimonials on their website and double-check for negative reviews on Google and Facebook. The only thing that is better than online reviews are personal referrals. Check with others in your industry to find out their experience with other lawyers and ask for recommendations. If you can’t get a recommendation from someone, ask your prospective lawyer to provide a reference that you can follow-up on. 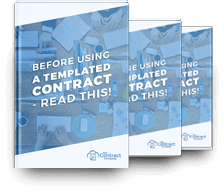 Contract law is a specialist area, but the rabbit hole goes a lot deeper than that! 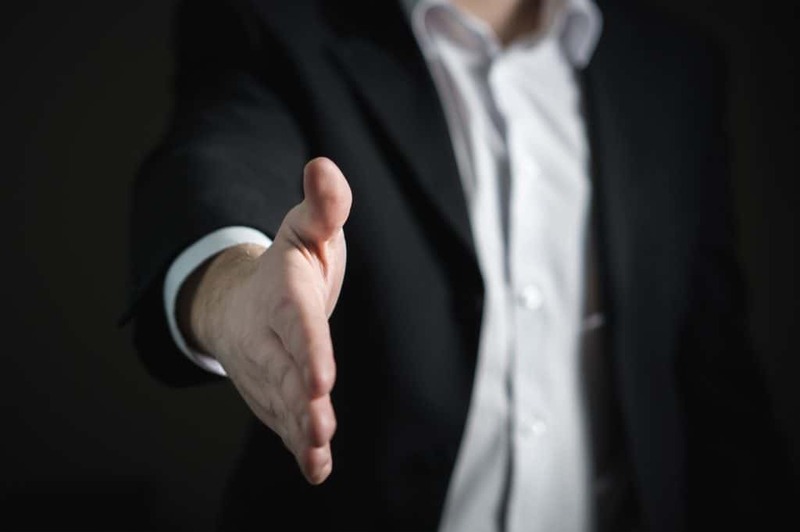 A contract lawyer with specialist experience in your industry or in the type of contract you require is going to be a better hire for your business than a generalist. Commonwealth Contracts – We have experience working with contracts both for and against the Commonwealth of Australia, including the Department of Finance, the Department of Defense, the Department of Home Affairs, and several large private sector suppliers. IT Projects – We’ve been engaged in IT projects worth hundreds of millions of dollars, many of which involved the Commonwealth and their suppliers. Distressed Contracts – Contracts that are either not fit for purpose or that one party is no longer honouring. We specialize in determining the reason for the problem and offering a way to resolve the issue. Do you need a contract specialist? Contact The Contract Company today, and we’ll get in touch with a fixed price quote.